Luke Zimmerman, Esq. LL.M is the founder and principle of The Law Office of Luke S. Zimmerman APC. Luke obtained his undergraduate degree in philosophy from the University of Oregon at Eugene and then graduated from Thomas Jefferson School of Law, in San Diego California. His interest in international trade and investment law led him to the Netherlands where he obtained a Masters of Law from the University of Amsterdam. The focus of his master thesis was the effect of bi-lateral trade agreements on the harmonization of intellectual property standards. His experiences living in Amsterdam and observations of the paradigm shift surrounding cannabis lead Luke to believe that the end of cannabis prohibition would come in the future in the United States. Based on this idea, Luke formed The Law Office of Luke S. Zimmerman APC, where he assists entrepreneurs in the emerging cannabis industry with protecting their intellectual property. 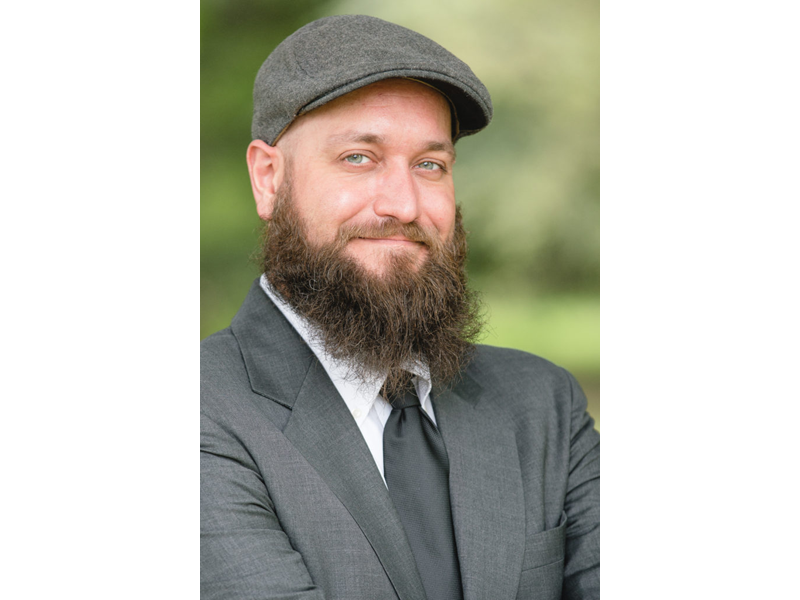 Luke has lectured and published numerous articles on intellectual property issues in United States cannabis industry. A core mission of the Law Office of Luke S. Zimmerman is a drug policy reform, which is why Luke volunteered on the Clemency Project 2014, where he successfully assisted a client serving a life sentence in receiving a commutation of sentence. Luke currently splits his time working with clients in California, as well as nationally assisting clients with trademark issues. Luke is a member of the National Cannabis Bar Association (NCBA), and is also certified by Oaksterdam University, in both beginner and advanced courses.